DabPro® Focus is a clear headed/creative blend of terpenes designed for all day use, infused into our beautiful, raw, full spectrum CBD distillate. Synergy have paired up their own premium quality vape oils with the most efficient concentrate pen available to create a game changing pen. This truly incredible pen gives Immediate vapour production with dab sized clouds. The device is always on and automatically activates during inhalation lighting up the base making it effortless to use. This stylish pen is finished with a polished black ceramic mouthpiece. 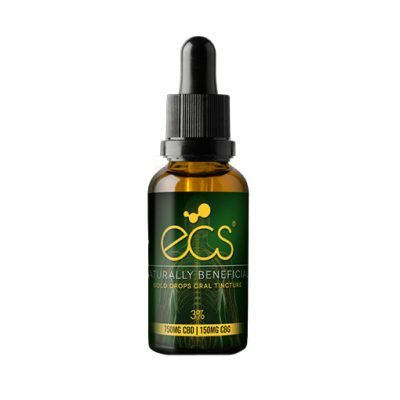 It has Zero PG, VG, PEG, MCT or any other non-terpene ingredients. 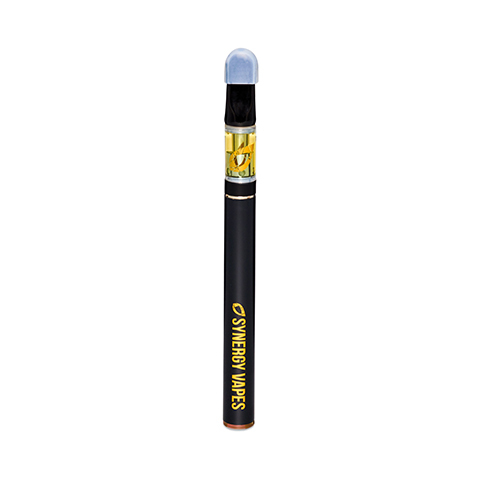 Please be warned that if you have been a user of other portable Dab Pens that the DabPro® will far surpass the vapour production in a matter of seconds, this precision and immediate vapour production allows from more controlled and accurate dosing, but also large doses for those who prefer to consume CBD this way. The DabPro® vaporiser contains a revolutionary new heating element which replaces the traditional cotton fibre wick with porous ceramic in order to keep a smoother oil supply to the coil. 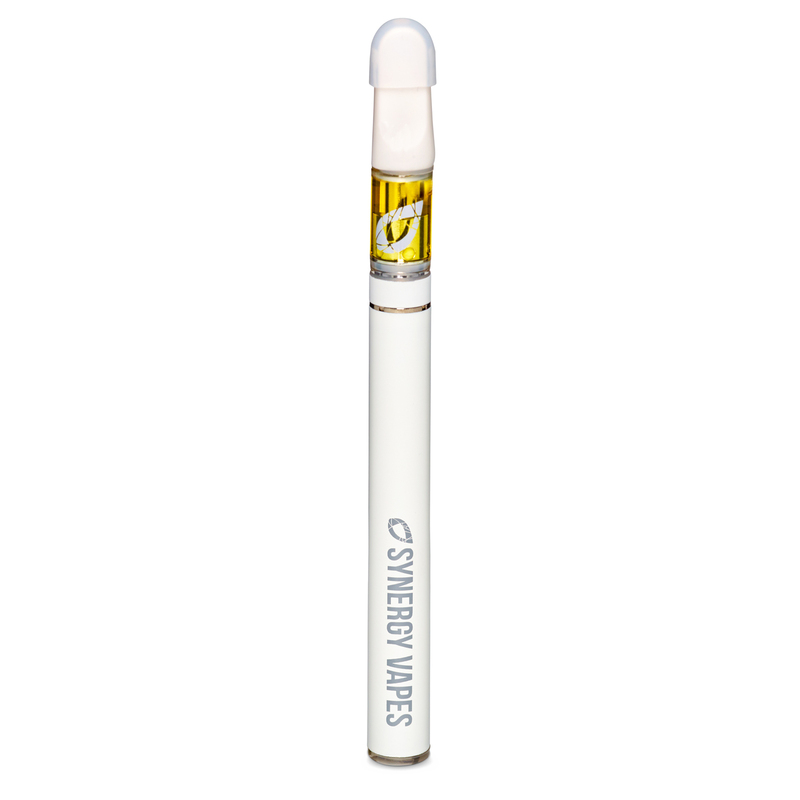 This brand new technology enables the device to tolerate a range of different oil viscosities and eliminates the burnt taste which happens with other dab/vape pens on the market. The heating wire is embedded into the ceramic for controlled heat distribution. 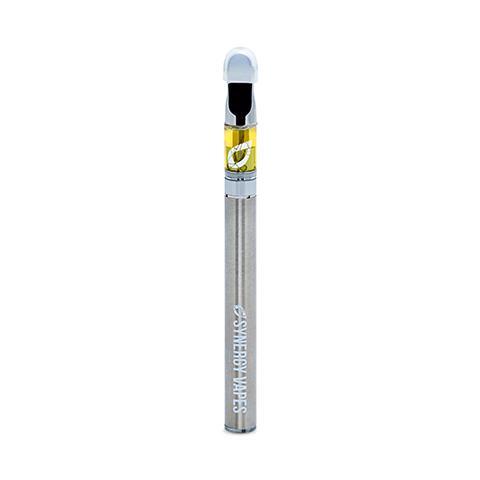 No need for excessive thinning agents, allowing you to actually taste the extract, as if it was on a real low temp dab. This pen will cope with thick extracts, no problem at all. 300mg of a Full spectrum solvent-less 82% CBD Distillate per cartridge. 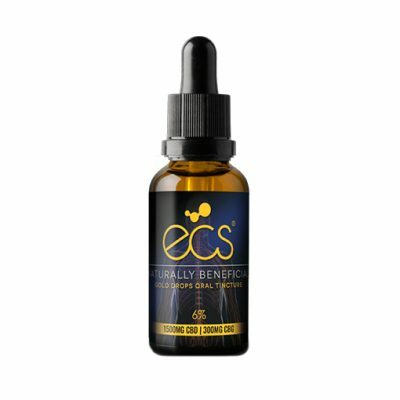 Zero PG, PEG, VG, MCT or any other non-terpene ingredients. 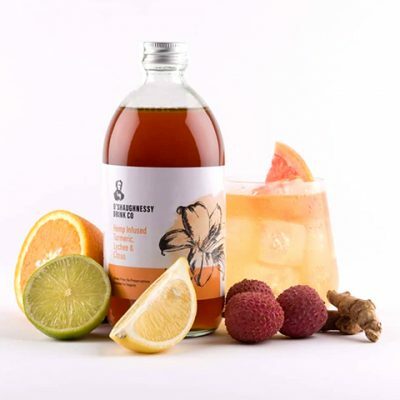 100% Natural premium quality ingredients. Huge clouds can be made from a swift 3-4 second draw.